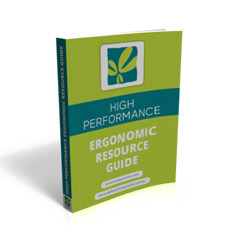 Your skin is a major organ of elimination, but many people do not sweat on a regular basis. This may be due to wearing synthetic or tight clothing that does not breathe, lack of vigorous exercise or poor ability to sweat. Sun damage can also inactivate your skin. 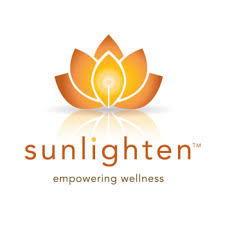 Repeated use of our Sunlighten sauna can slowly restore the skin elimination process, which can help reduce your toxic load. But not only is it designed to help rid your body of heavy metals and chemicals, it can also help kill off viruses and other microbes—even cancerous cells, according to Dr. Brian Clement from the Hippocrates Health Institute. 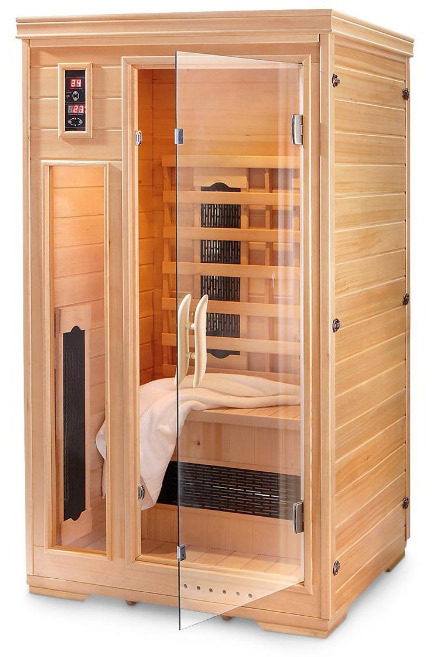 Infrared saunas can accelerate detoxification processes within your body by heating tissue several inches deep, which can enhance your natural metabolic processes, as well as enhance circulation and help oxygenate your tissues. The difference between an infrared sauna and the traditional Finnish-style saunas is that the latter heats you up from the outside in, like an oven. 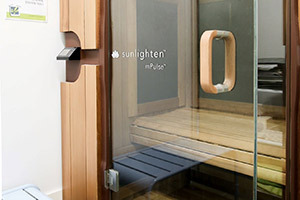 The infrared sauna heats you from the inside out. Infrared saunas can help release every type of toxic contamination you have in your body; most notable are mercury and lead as well as indigestible nutrients used in cheap supplements, and those added to food and skin products. “[Most supplements] are made out of petrochemicals, and coal tar, and turpentine—Vitamin E is an example. What happens is that if you look at calcium, the two most common, 88 percent are made either out of oyster shells that are totally indigestible, or chalk, which is a known carcinogen! [All] that calcium that you consume… that your body cannot process, lodges inside of your muscles. A lot of these muscular diseases we have today, and painful diseases, like fibromyalgia [can be due to this. ]” - Dr. Clement. Other contaminants potentially eliminated include drugs, smoke and environmental chemicals that you’re exposed to. Weight Loss – burns 900 calories in one 30 min. session.